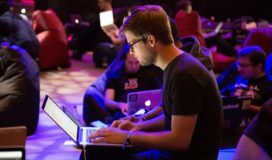 Your team is ready to implement DevOps practices – now what? See our infographic for the 3 essentials every DevOps toolkit needs to make your development and DevOps implementation run smoother. Next Corporate Data Sharing – It’s Time.